Dell has announced new XPS and Inspiron notebooks with InfinityEdge screens. 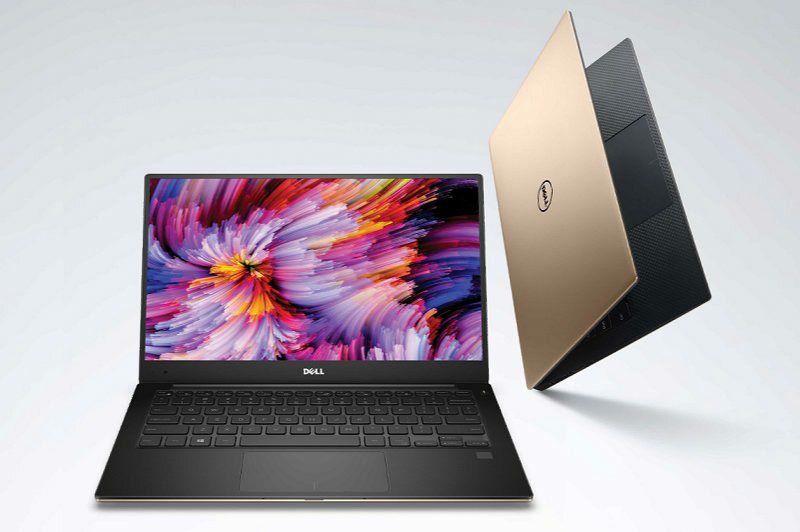 The XPS notebooks will be available in a new rose-gold finish and the Inspiron laptops will be available in a sparkling white to midnight blue. The Inspiron 15-inch FHD touch-enabled laptop includes an infrared camera with Windows Hello support. Dell premium XPS notebooks will feature new Intel 7th Generation Core processors, borderless UltraSharp QHD+ InfinityEdge display, and a better battery life of up to 22 hours. New Dell XPS laptops are constructed with machined aluminum, carbon fiber and Corning Gorilla Glass for durability.